Andy Alston - Neil Drover - agency for live music, presenters and entertainers. Andy Alston is a talented and versatile pianist. He has played on stages all around the world as a member of the chart topping Scottish band Del Amitri. 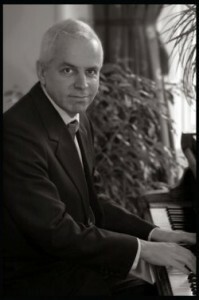 His solo piano performances have been heard at many prestigious functions and corporate events. His repertoire is wide ranging covering classic songs from the Jazz and Blues era and Show tunes to modern popular songs. He is happy to take requests, but to be guaranteed that they will be played this is best arranged in advance. Let his sophisticated music bring a sparkle to your party!